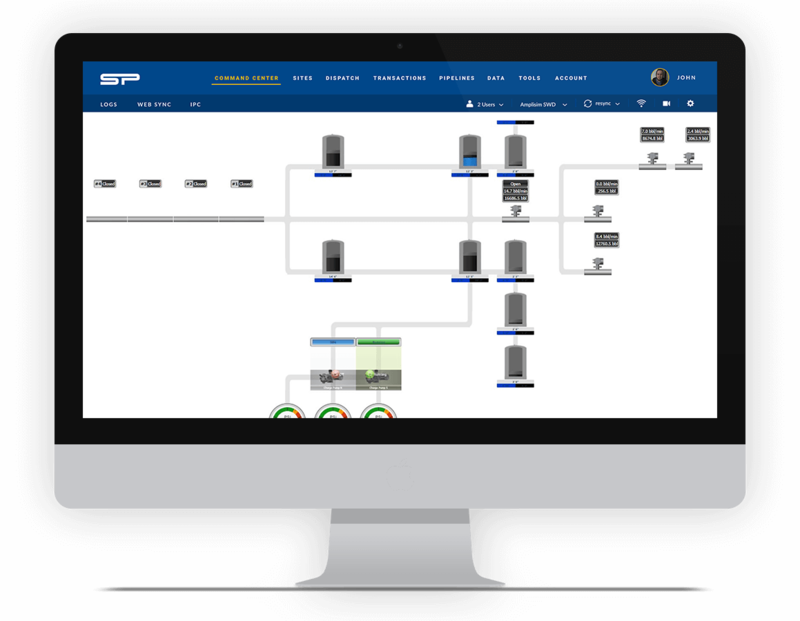 SitePro has emerged as the leading automation provider in the oil and gas water sector. Our dedication to innovation, service and quality has allowed us to expand from automating SWDs, to automating virtually any type of water infrastructure for the Oil and Gas Industry. Our highly experienced automation technicians and electricians can tackle any job size safely, and efficiently while maintaining the highest quality of work. 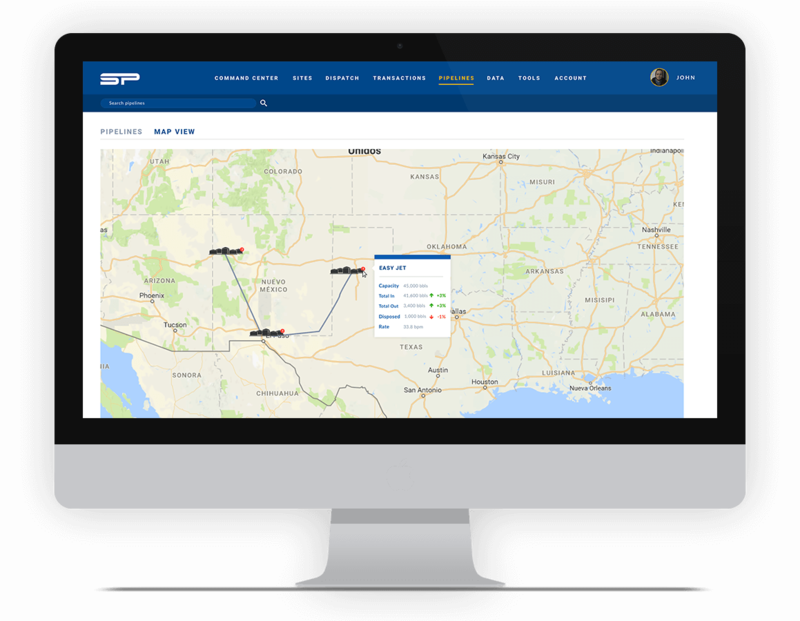 Our cloud-based technology allows you to monitor and control the onsite automation remotely using your preferred mobile device on our web-based platform. 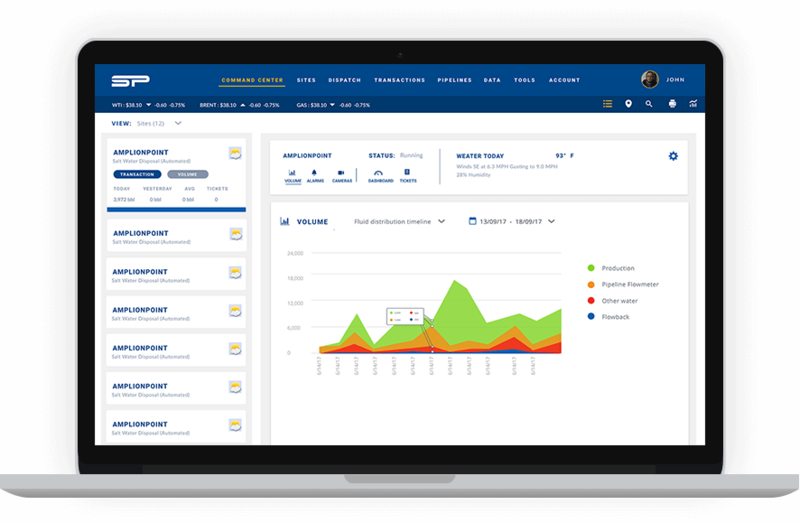 Our first-in-class SitePro Operations Supports (SOS) allows you to outsource the monitoring of your facilities to our highly trained staff, capable of 24/7 support. Reduce Downtime – Control a valve from your desktop instead of driving to location, catch problems before they happen using our automation in the field. Lower Operating Costs – Automating your facilities eliminates the need for manual data collection and lack of visibility into your assets, resulting in more efficient operations. Safety – Our automation and software solutions reduce the need for personnel to be onsite in hazardous locations and situations. Monitor tank levels, flow rates, and pressures. Control pumps and valves remotely. Track and capture electronic tickets and driver manifests. Monitor tank levels remotely and configure custom level alarms to eliminate the need for manual data collection. Monitor and control pumps and values to maintain specified flow rates and volumes.